Find the perfect floor for your home or business! When it comes to flooring, a homeowner has multiple options, and picking the right one with so many available choices can feel like a daunting task. American Buildpro is here to bring you the best one for your budget. 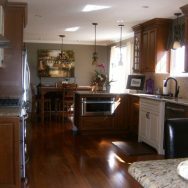 Flooring can add a custom feel to your home and add value. 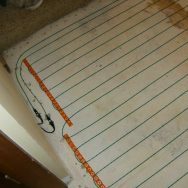 Flooring materials are typically chosen based upon the room’s use. 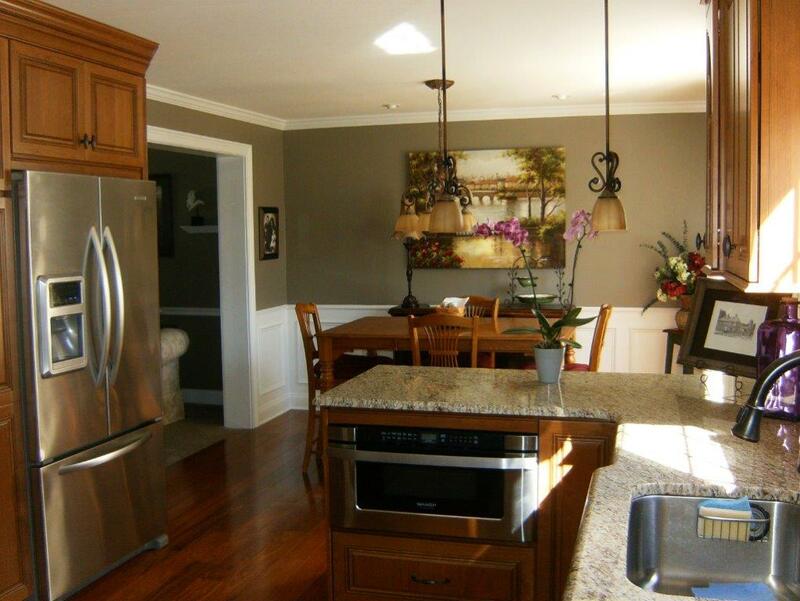 For example, hardwood is an excellent choice for a living room. 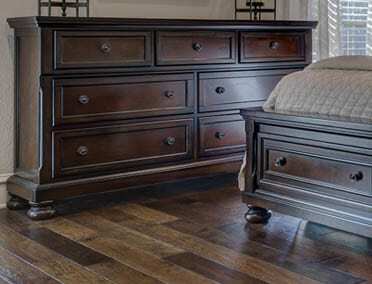 Of the hardwoods, oak remains the most popular choice, but other woods like cherry and imported exotic woods such as Brazilian cherry or Tasmanian oak are definitely worth considering. 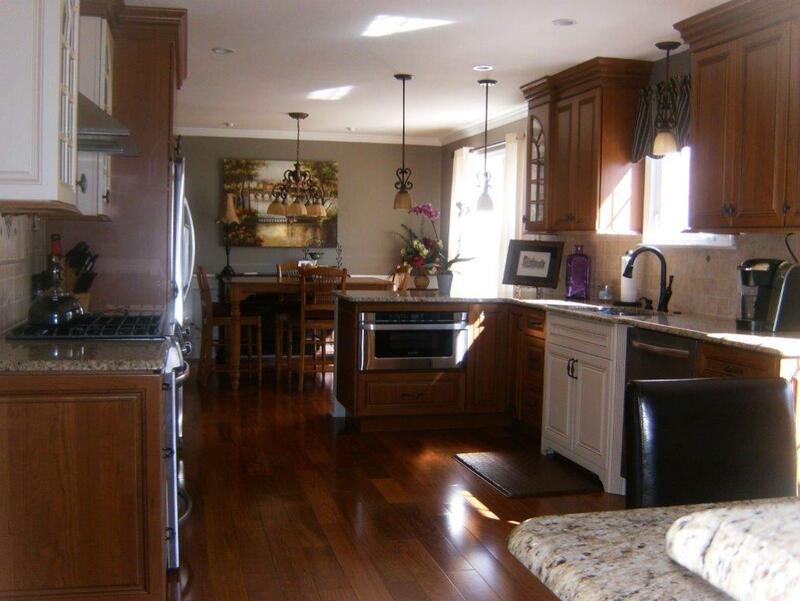 Hardwood floors come in a variety of styles such as plank, parquet and prefinished boards. 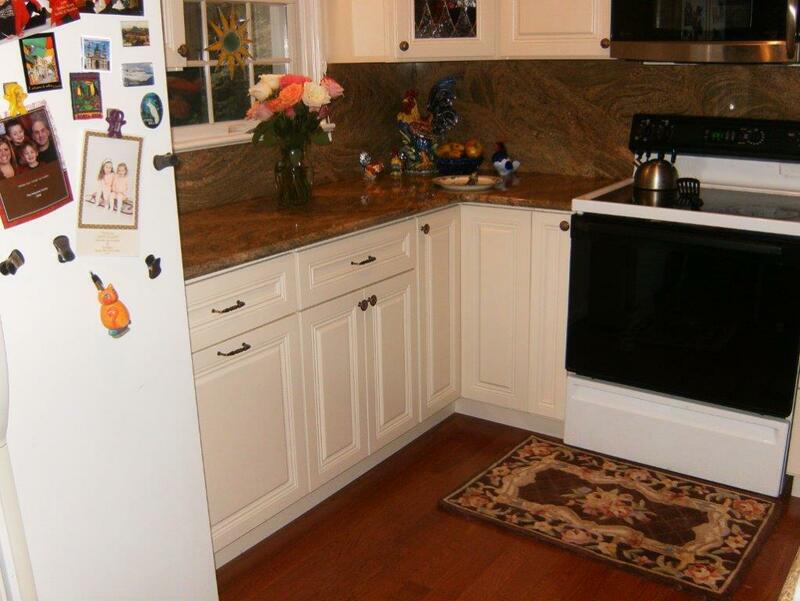 Tiles, Carpets, Laminate, and More! 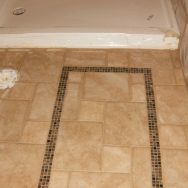 Tile flooring is another popular choice for any room, but most often for the bathroom and kitchen areas. 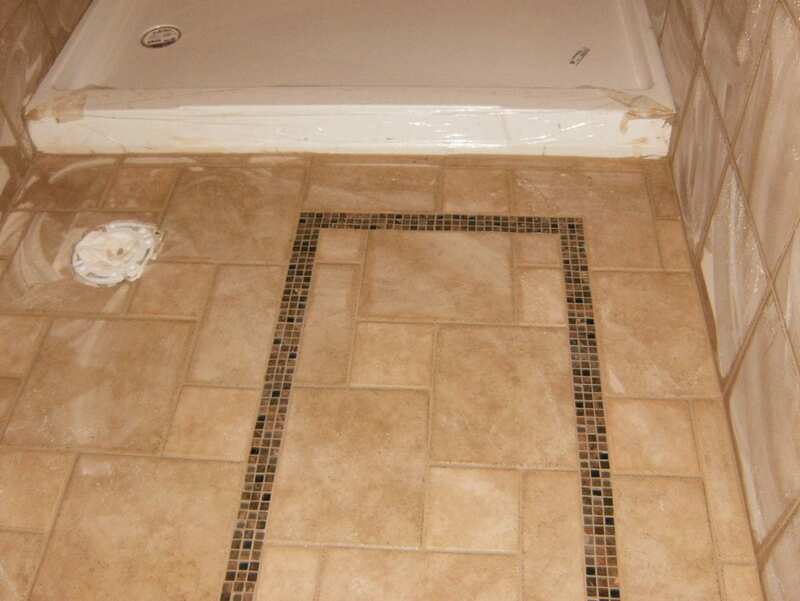 Porcelain tile is a popular choice as is terracotta and natural stone, such as marble, granite, travertine or slate. Porcelain tile combines the beauty and hardness of stone, but costs considerably less and is much easier to maintain than marble, which is porous and must periodically be resealed. Glazed porcelain tile is durable enough to handle heavy traffic areas and is available in a wide range of hues, textures and finishes. Unleash your creativity and combine tiles of various sizes, colors and textures to create a one-of-a-kind floor for your home. Newer flooring types like concrete are increasing in popularity and concrete is one of the hottest flooring options today. With the wide range of sealers and specialty stains currently on the market, plain and gray concrete can be stamped and stained to resemble polished marble, tumbled stone, brick pavers or anything you wish. The real beauty of concrete floors is there is no limit to the design possibilities. You want long-lasting durability? Concrete holds up like no other flooring. You want low maintenance? Concrete is as low as it goes. 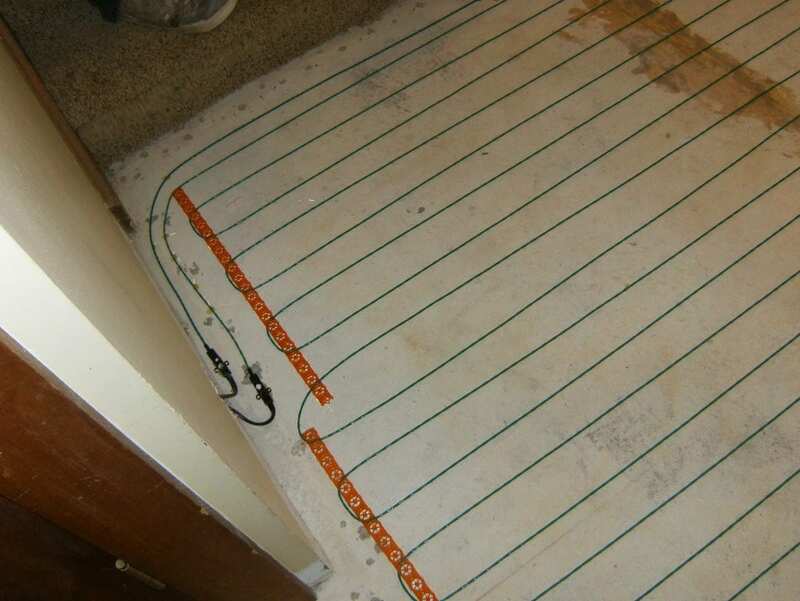 It’s also the perfect flooring for radiant heat. So, express yourself, concrete allows you to make your floors a work of art. Also popular are sustainable and green products like bamboo, cork and laminate. 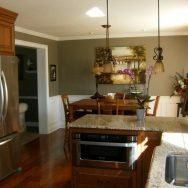 Bamboo flooring is made from a lightweight woody grass. This fast-growing, regenerating plant has the tensile strength of steel, which makes for a highly durable floor that resists swelling and contraction with changes in humidity. Cork has a honeycomb-like cellular structure gives the flooring a cushiony feel underfoot. 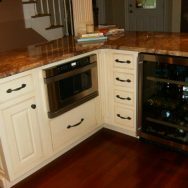 This distinctive structural characteristic also causes cork floors to absorb vibrations and sound, and they bounce back if dented. Cork flooring is available in pre-finished tiles in a range of finishes. 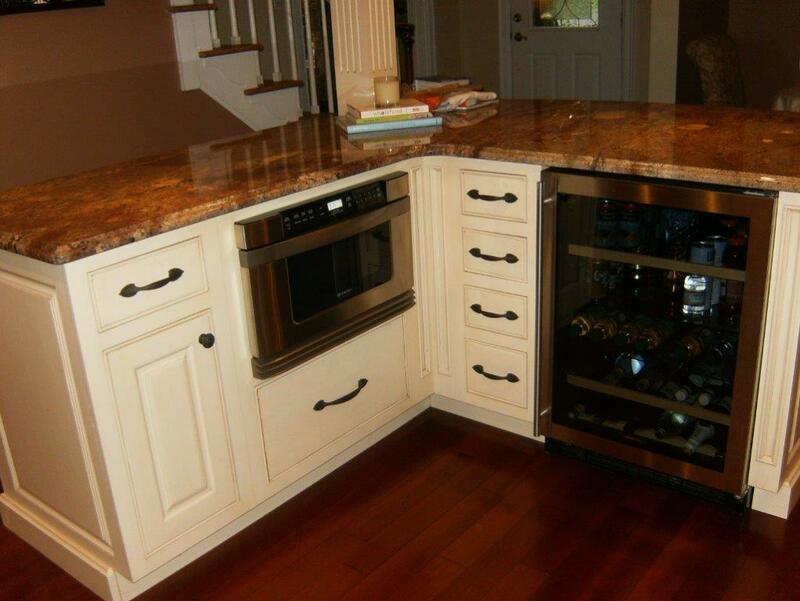 The tiles have a natural, nonslip surface that makes cork ideal for wet areas like kitchens or bathrooms. 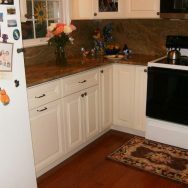 You may also want to choose a less expensive but more practical alternative like laminate or vinyl. 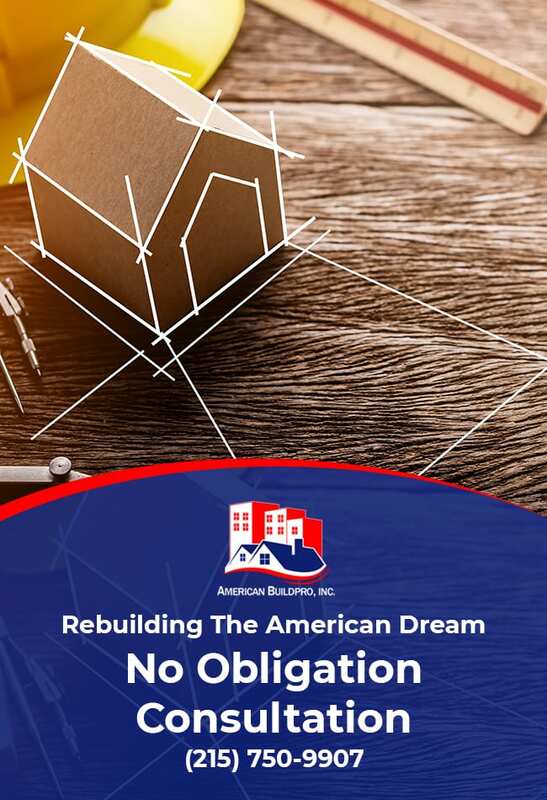 American Buildpro will show you all your flooring options and make suggestions based upon our knowledge of price, ease of use and overall durability.